The Minister for Children and Youth Affairs says local crèches, community services and other childcare providers can apply for money for new places, maintenance and outdoor play areas. 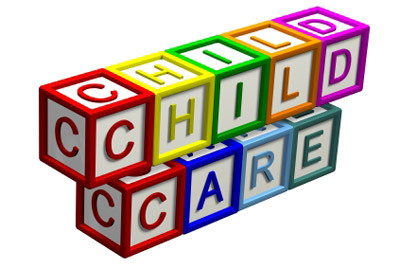 “The Government has ambitious plans to change childcare in Tallaght and throughout the country. We must move from having one of the most expensive services in the world to having the best. However in order to achieve this goal we must continue to build up the infrastructure, in particular in those communities with young populations. This funding is another step towards achieving out goal. Tallaght providers can receive up to €50,000 under this scheme for major expansions, €20,000 is available to community based services for maintenance and grants of up to €5,000 are available for play areas. While these schemes are making a difference on the ground in Tallaght in the Dáil we are also progressing legislation to allow for major changes to childcare. As Minister I am working hard to ensure the laws are passed before the Autumn. I am determined that parents will no longer be forced to turn down work, training or education because of the high cost of childcare. Our plans are ambitious however as Minister I remain convinced that it is everyone’s benefit that in Tallaght we have quality, affordable, accessible childcare services.